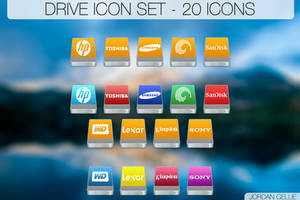 This package includes requested icons (16 icons in total). 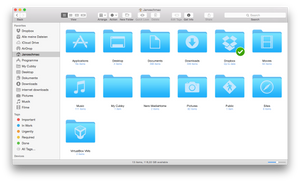 All icons are vector based, 1024x1024 sized, and follow OS X 10.10's icon guidelines. 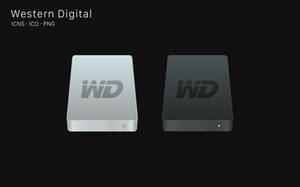 The .zip file includes icons in .ICNS and .PNG formats. These icons include simplified 16x16 as well as retina sized thumbnails for those who like to use list view. 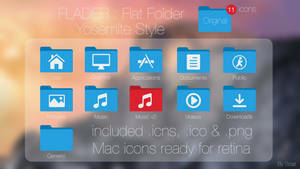 Check out my other work to find the system app and folder icons of the same style. 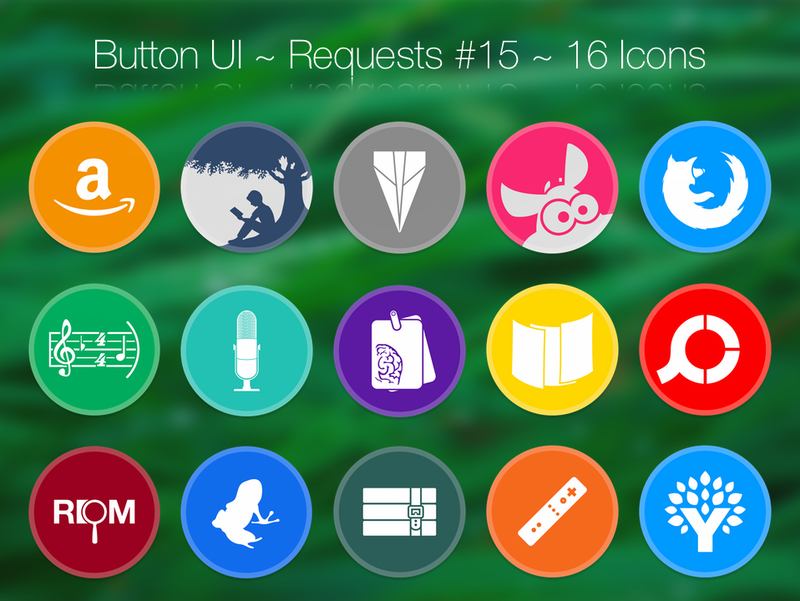 Inspired by the work of KXNT, Button UI is a fresh mix of clean, crisp, Retina sized icons. BlackVariant Thank you so much for doing the Lego Star Wars request! You are the man! I was wondering if you could do Google SketchUp or Touchgrind? Can you please make 2do and Off-Helper, in Button UI? Thank you!! and can create icons for me? Hi, I've uploaded some of your requests. The rest will follow shortly. not possible to make it equal to that of the package Shawdow135? Thanks a lot and go on doing your work because I really like these icons! not possible to insert the icons that I would put in rocketodock? Dude, I've made like half of these icons. Please go through all of my packs, then send me a note listing the icons you need (that I haven't made). Also please specify if you want them in Button UI or Shadow135. and those indicated in the list are not there. then I write the message in the list then tried. because I would also complete meter mode that I am using the other icons shawdow. then once finished all icons insert also screen meter ..
in the photo that the public can make your name so as to make it clear to others the author of the icons or bother you?